First the selections, then the finale of the competition in front of an expert jury. 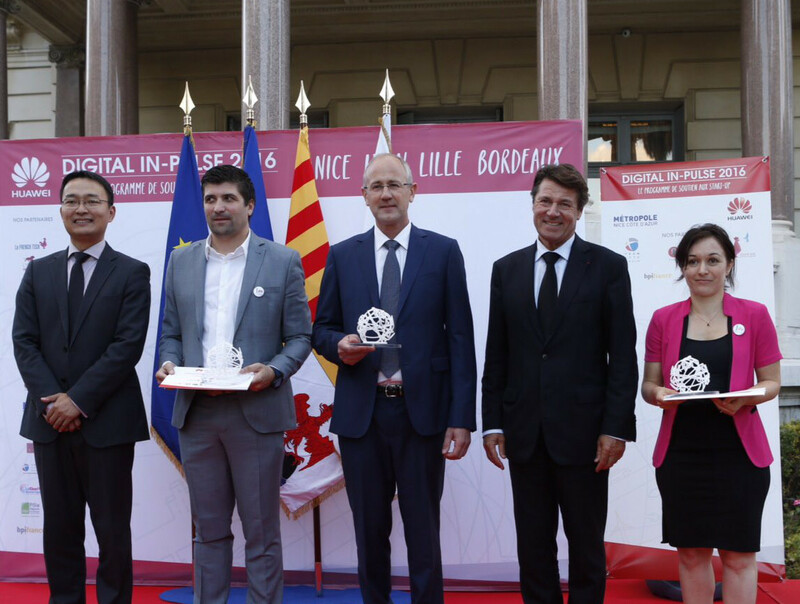 We are very pleased to receive the 3rd award of the Huawei Digital #Inpulse competition 2016. We are proud of being recognized by Huawei, a player in our market, a smartphone and digital devices manufacturer. We will use this award and this financial grant for accelerating our development.